From the 23 to 30 March, the Sydney International Rowing Regatta (SIRR) boasts the self claimed title of ‘world rowing down-under’ event. For a whole week, you can cheer on the Australian Open Rowing Championships, School Rowing Championships, King’s & Queen’s Cup Interstate Regatta and the World Rowing Cup 1. Only starting a year ago, it attracted over 1800 Australian and 250+ international rowers over a walloping 110 events. Kudos is due to the organizers since this SIRR was the largest national rowing championship ever hosted. In addition, it’s the largest regatta held at Sydney International Rowing Club since the 2000 Olympics, hosted in this city. That’s enough to make your arms and legs turn to jelly, right? The entries for the competitions have now closed but if you’re a local or visiting this sensational city during the SIRR week, you can volunteer to help out and see the event first hand. It’s a fantastic way to cheer on the teams who have trained so hard, while experiencing a new way to see the city at its finest. 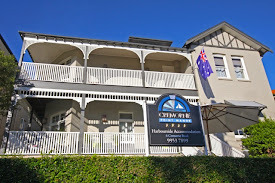 The International Regatta Center venue is a one hour drive west from Cremorne Point Manor or you can shuffle yourself on the train and just under two hours of watching the local scenery, you’ll arrive ready to give your support as a spectator. Obviously the warm-up and competition lakes are being utilized by the athletes but if you’re feeling extra sporty and want to really get in on the action, you can rent a boat for the days before and after the event. At $158 for a single season ticket i.e. the full duration, this is a really affordable price, while single tickets are also available in the $14-$18 price bracket. 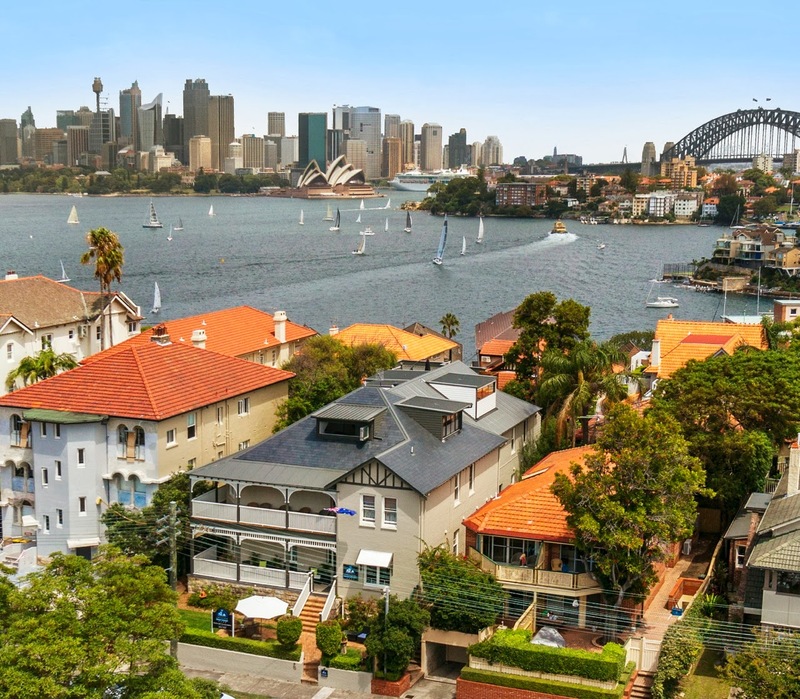 On the topic of ‘affordable,’ once you’ve waved your arms frantically during the races and encouraged your favorite team, in under 60 minutes you can be relaxing at Cremorne Point Manor. Only a short ferry ride to the Harbour yet far away from downtown Sydney hotel prices, you can enjoy a lifetime event and hotel experience without your credit card drowning. From March 22 – April 19, the Sydney Variety Cycle raises hundreds of thousands of dollars for charity while you get yourself fit and tone up those legs, abs and arms. This annual event starts at Sydney and is designed to attract serious cyclists, passionate amateur fans of two wheels and businesses to raise as much cash as possible for the children’s charity….Variety. Get ready to go the distance and spend a few days or a week from the get go, or you can really take the helm (or handle bars) and glide along the full 26 day excursion. The route goes from Sydney to Uluru which is a walloping 3800km. Enjoy the city to city cycles, two day cycles, daily cycles or the whole event. Working alongside schools, hospitals and the general public, supporters can be involved in the large events such as the meet-and-greet with cyclists. Or you can just trundle along with your own group of fundraiser cyclist pals to get healthy and raise a bit of cash for Variety. So far, the charity’s raised over $370,000 this year which is a really solid amount but if you get involved, maybe as a local or tourist wanting a different kind of adventure, you can sign up to their site and add to the charity pot. Or if your legs are a bit wobbly and your balance is off kilter, the website has links for you to sponsor a cyclist or group of participants…and even your own friends who have signed up. For all you Sydney based cyclists, the route is listed on this page, starting at Pyrmont Bay Park which is a brilliant location since it’s a short ferry ride to an affordable Sydney hotel, Cremorne Point Manor. The race starts at 8pm and so you’re good to go for a great day, week or 26 days ahead!